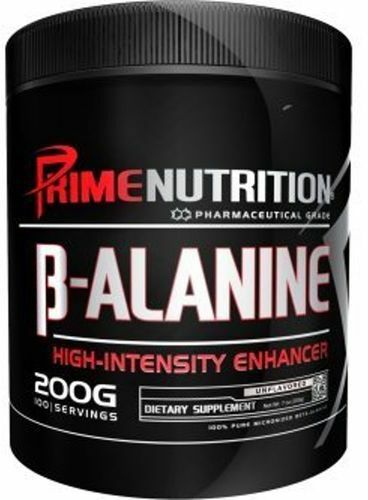 What's the Best BCAA Supplement? It depends on what you want! 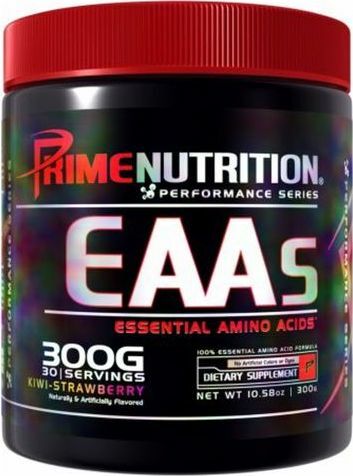 We break down the most popular branched chain amino acid supplements to see what's best! 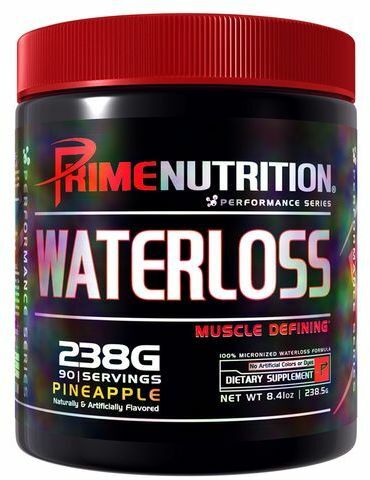 What's the best pre workout supplement of 2017? 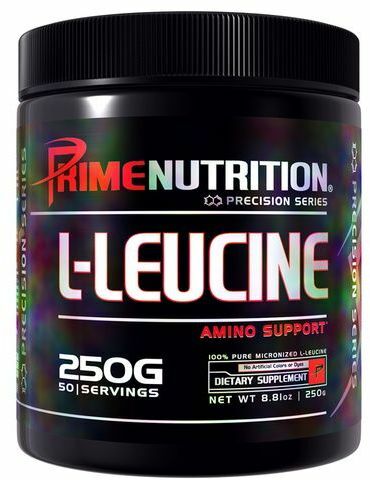 It depends on what you need - we give you the TOP 10 pre workouts for the best workouts all year long! Aaron Singerman gets interviewed on PricePlow! Mike from PricePlow.com interviews Aaron, talking about RedCon1, entrepreneurship, and Blackstone Labs! 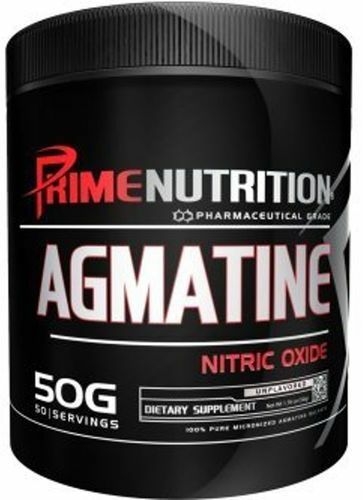 What Pre Workouts DON'T Have Citrulline or Arginine? Grains of Paradise / Aframomum Melegueta is a potent spice and new research shows it can be a great non-stimulant fat burning weight loss ingredient! Jared Wheat has bought controlling shares of Prime Nutrition, hereby ending quite the dramatic 2016 saga of its former co-founders. Get Primed! 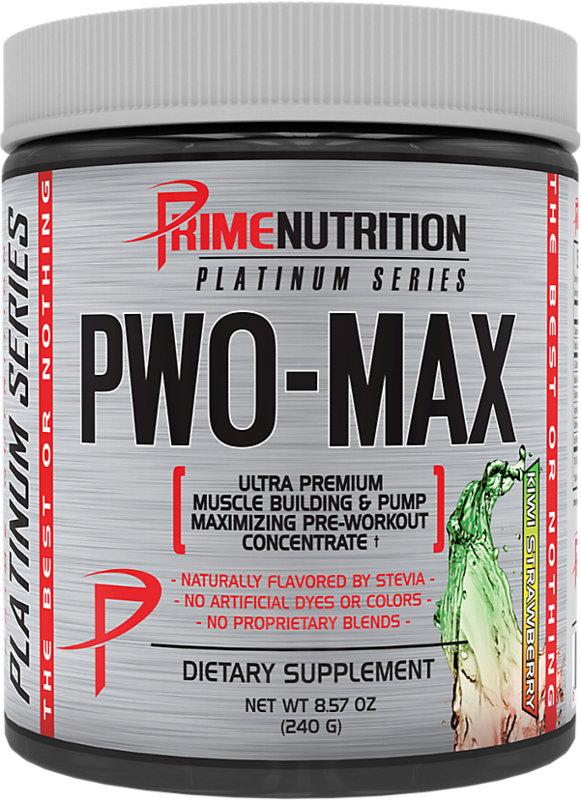 Prime MAX-HP – High-Caffeine Pre Workout! 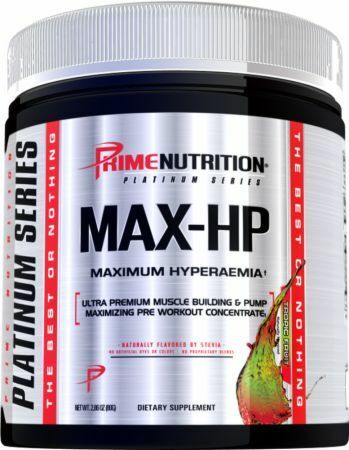 Prime MAX-HP is a pre workout supplement that is high in caffeine (400mg) and has an incredible new ingredient - but is it dosed properly? We review. 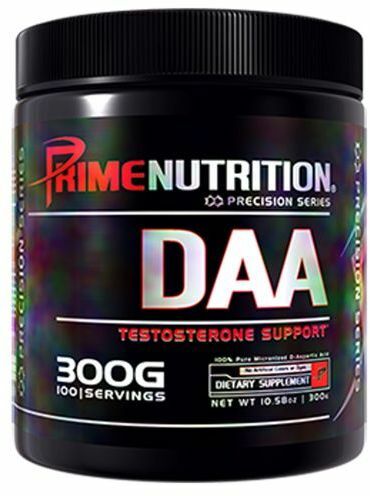 DMAA Supplement List – What’s Still Available? 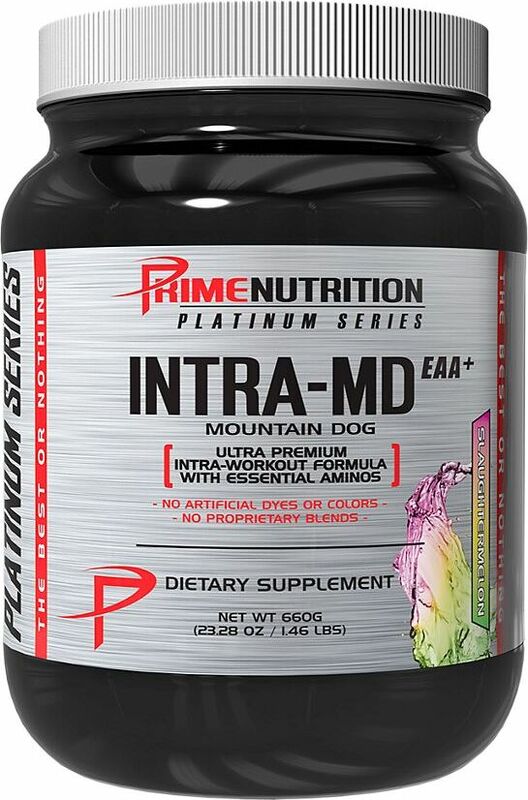 DMAA supplements are still available, but not for long. Here's a list of those still out there - there won't be any new ones since it's banned! 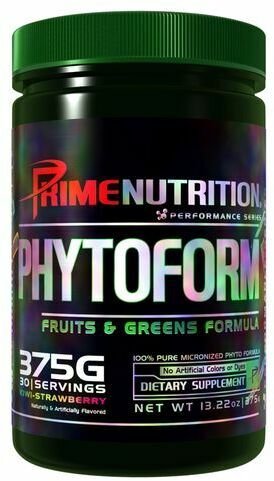 Sign up for future Prime Nutrition news! 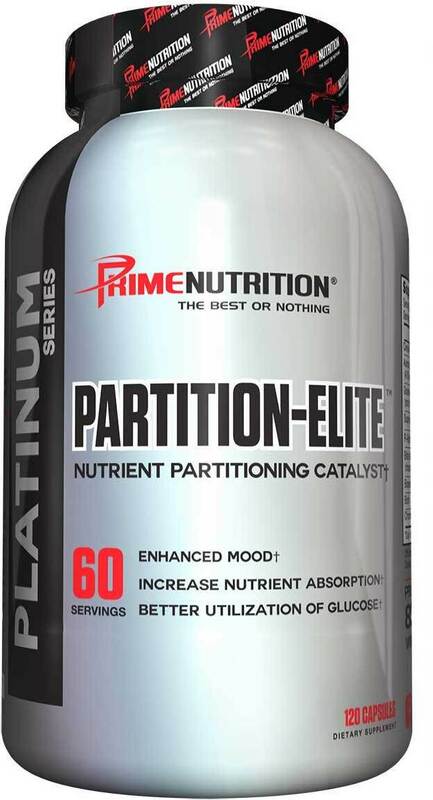 Click the button below to sign up for future Prime Nutrition news, deals, coupons, and reviews! 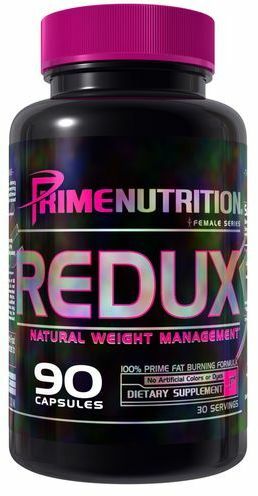 Sign up for future Prime Nutrition deals and coupons! 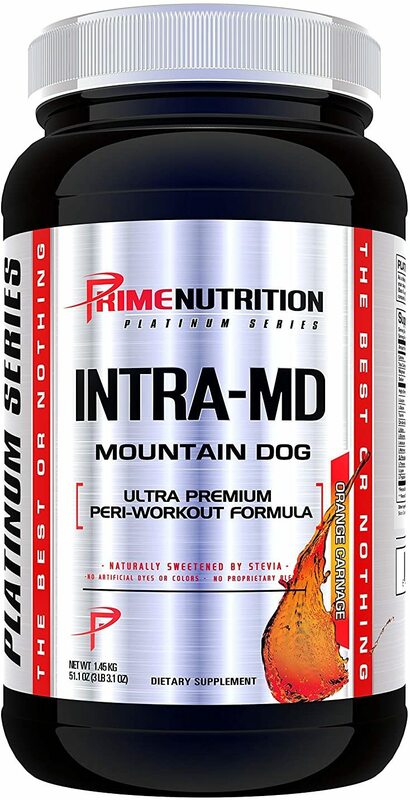 Click the button below to sign up for future Prime Nutrition deals, news, and coupons! 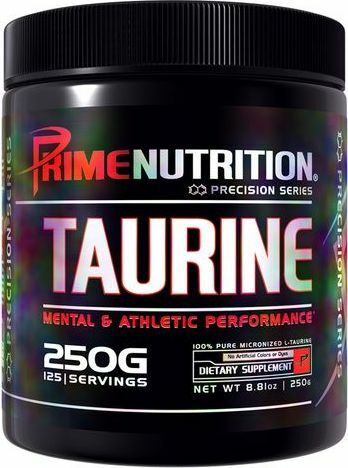 Jul 28, 2017What Pre Workouts DON'T Have Citrulline or Arginine? 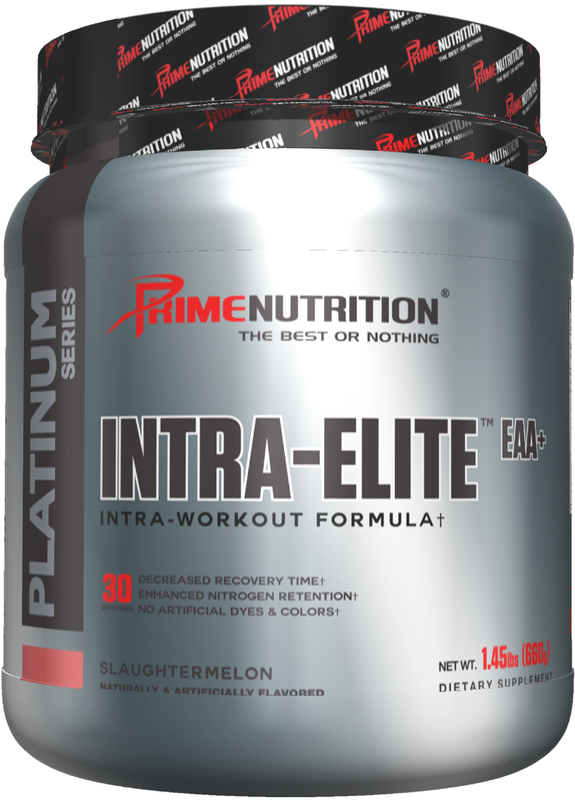 Subscribe for more Prime Nutrition news and alerts! 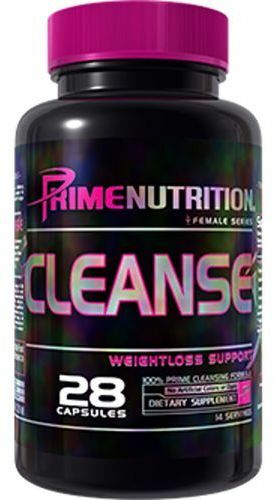 Subscribe to PricePlow on YouTube or click the button below to sign up for our latest Prime Nutrition news and reviews! $35.96 This is a Buy 1 Get 1 FREE offer! $7.00 This is a Buy 1 Get 1 FREE offer! $37.61 This is a Buy 1 Get 1 FREE offer! $18.69 This is a Buy 1 Get 1 FREE offer! $35.04 This is a Buy 1 Get 1 FREE offer! 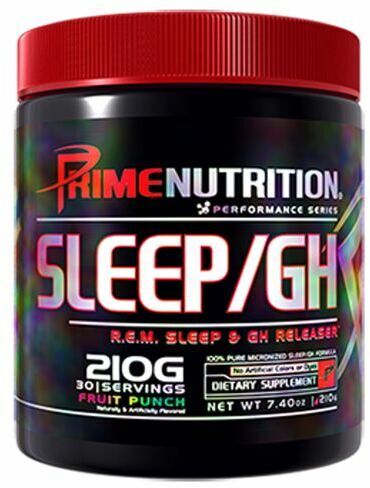 $22.49 This is a Buy 1 Get 1 FREE offer!